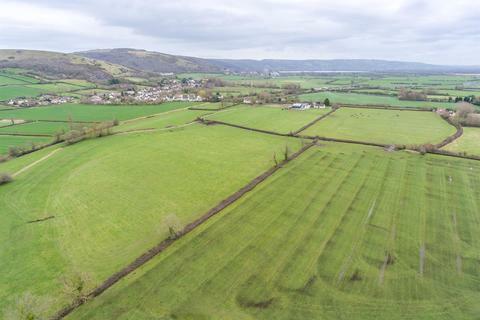 Marketed by Debbie Fortune Estate Agents - Backwell. 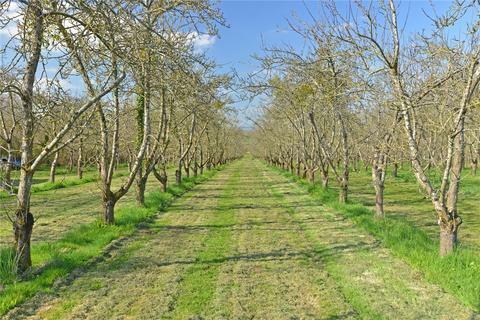 Attractive and productive cider orchard together with a range of steel-framed buildings providing the opportunity to create a one bedroom home with workshop. 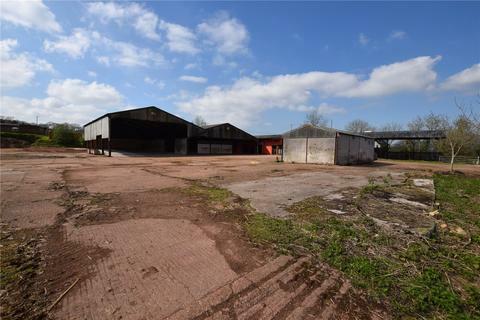 Marketed by Greenslade Taylor Hunt - Taunton Sales. Marketed by John Clegg & Co - Haddenham. Marketed by Cooper & Tanner - Bridgwater. 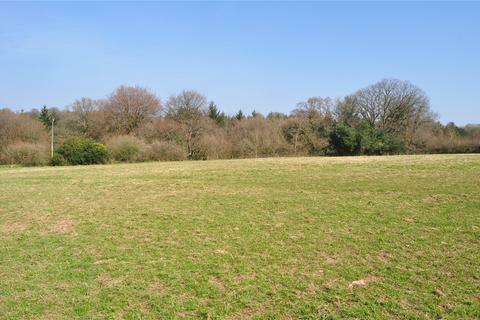 Parcel of land with road frontage and direct gated road access situated in Lower Weare. 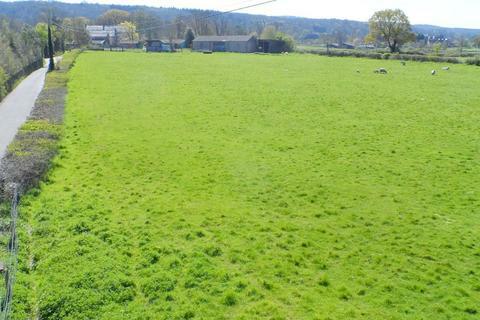 The parcel of land comprises two fields of pasture. Gate interconnecting both fields. 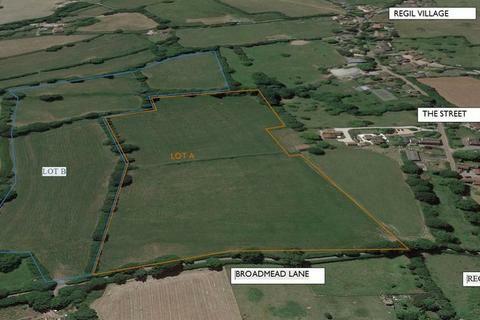 Just over 6 acres in total, for sale as a whole. Marketed by Fox Grant - Salisbury. 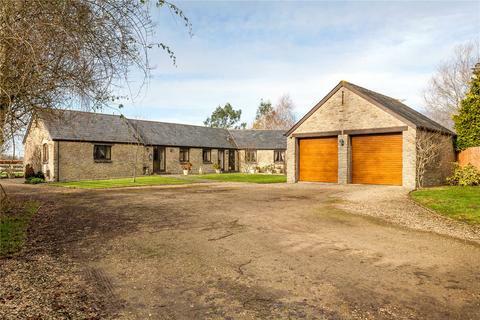 Farmstead for Development situated in a superb rural position. 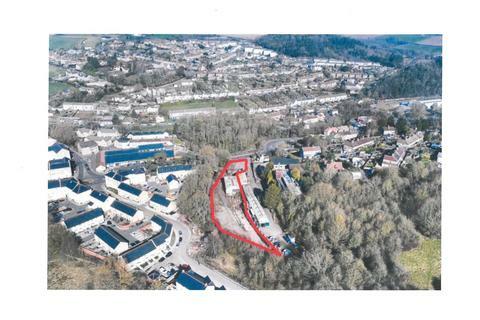 This is an outstanding development opportunity with planning permission for a new four bedroom dwelling. 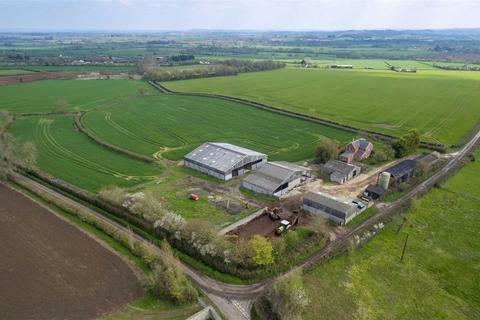 There is an extensive range of modern farm buildings and 8.32 acres of level pasture. 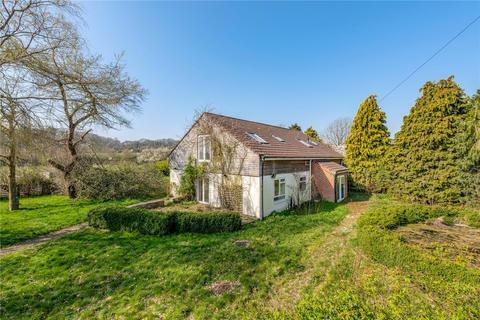 Further land available, if required. Marketed by Stags - Taunton. 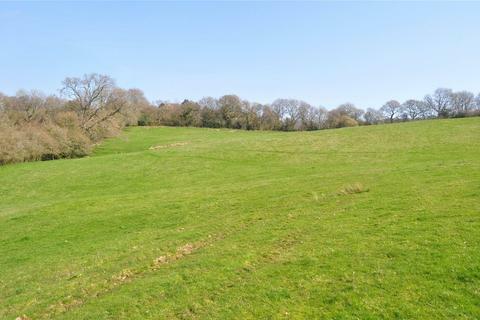 A rare opportunity to build a house in the seclusion of its beautiful 40 acres of rolling countryside. 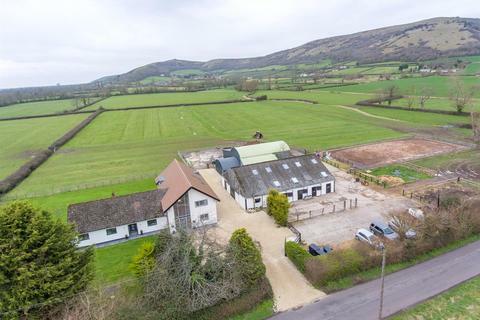 A spacious detached chalet property requiring a certain amount of modernisation, with grounds of just over 13 acres, stables and a tack room. 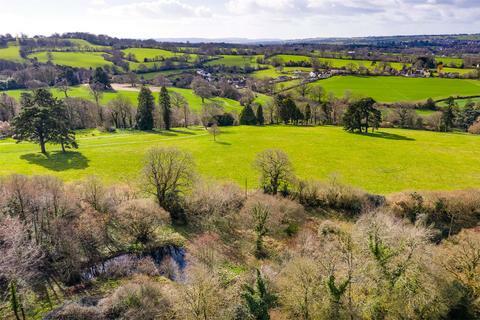 Marketed by Roderick Thomas - Castle Cary. 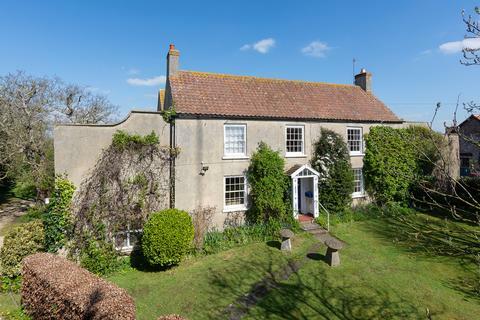 Grade II listed farmhouse with character features, set in a generous plot of approximately 1.5 ACRES, WITH GARDEN AND ORCHARD. 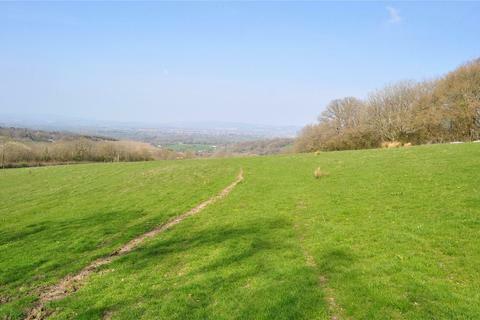 Glorious rural VIEWS to the rear. 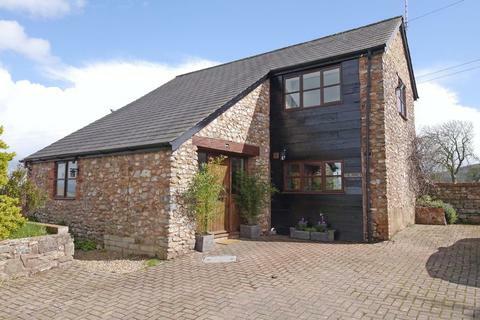 5 bedrooms, including 1 to the ground floor. 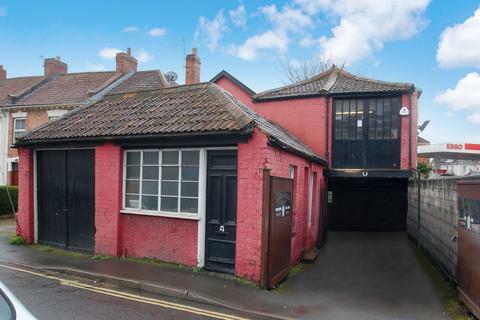 GARAGE and ample parking. 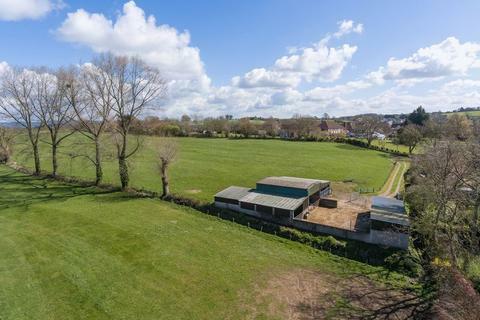 Marketed by Robin King - Congresbury. 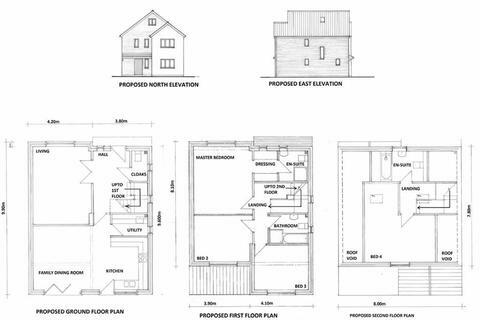 A BUILDING PLOT WITH THE BENEFIT OF PLANNING PERMISSION TO BUILD A 3 STOREY, 4 BEDROOM DETACHED HOUSE. Marketed by A & F Estate Agents - Burnham-on-Sea. 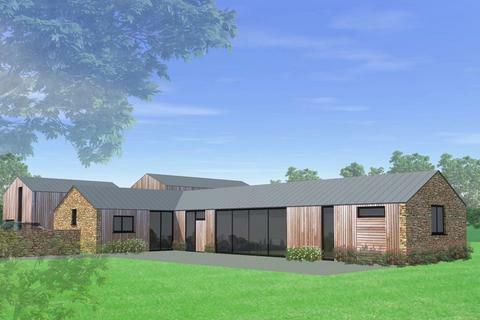 Marketed by Savills - Salisbury. Marketed by Wilkie May & Tuckwood - Wellington.